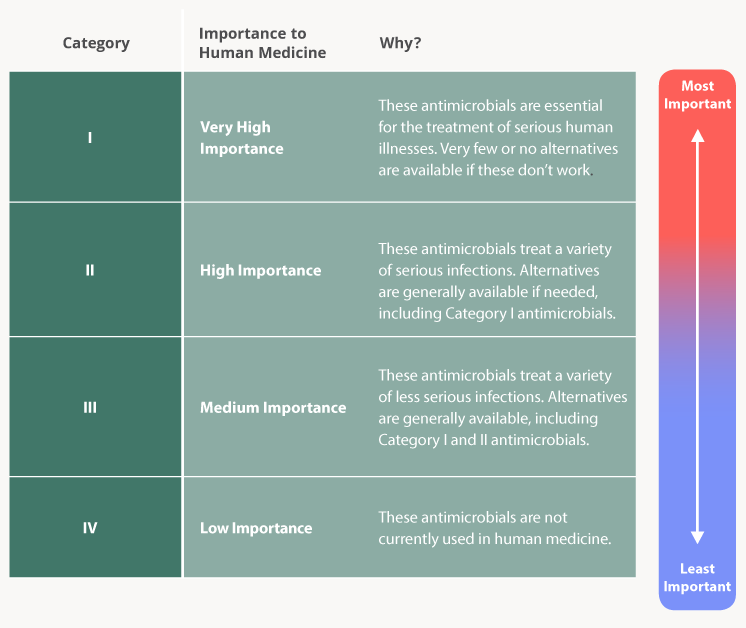 Governments around the world have recognized the growing threat that antimicrobial resistance (AMR) has on our ability to treat infections in humans. Why is this so important for animal health? 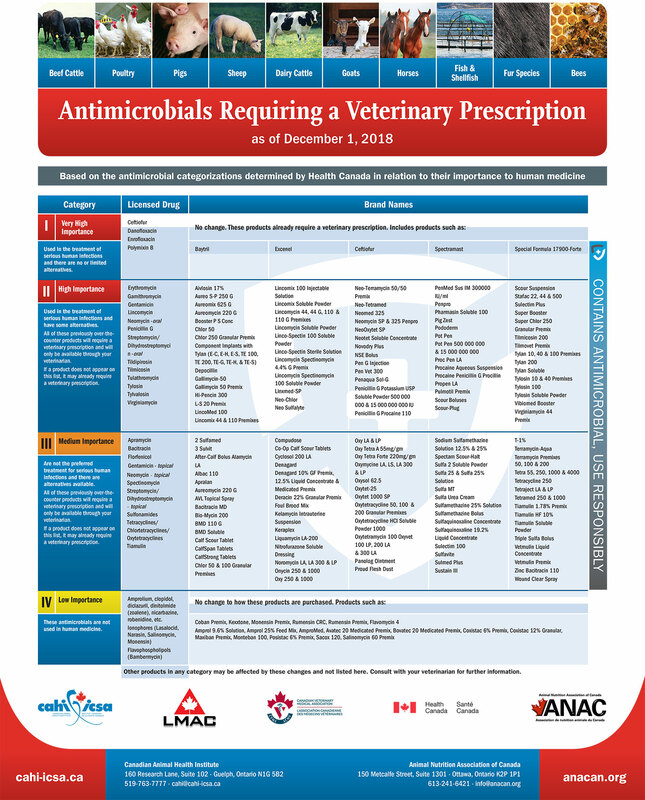 Many of the same antimicrobials used to treat and prevent infections in human medicine are also used in animals.